Finally, a big thank you to Pernille Ripp (for sharing the great news with me) and to everyone who voted for my book. It’s such an honor to have my illustration on the cover of Language Arts Magazine. The artwork is from Marta! Big & Small written by the fabulous Jen Arena. To along with the cover is an article on “Sustaining Bilingualism” where they discuss using Marta! Big and Small in a bilingual classroom. One of my favorite lines from the article by Cecilia M. Espinosa and Alison Lehner-Quam is, “ An engagement with Marta! Big & Small provides young children like Aria the chance to translate lines from the book, making her talents visible to others. 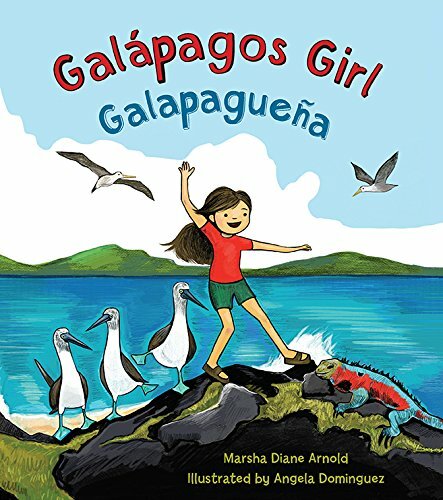 It also adds rich opportunities for children’s bilingualism to be sustained and further developed.” My heart swoons just reading that. 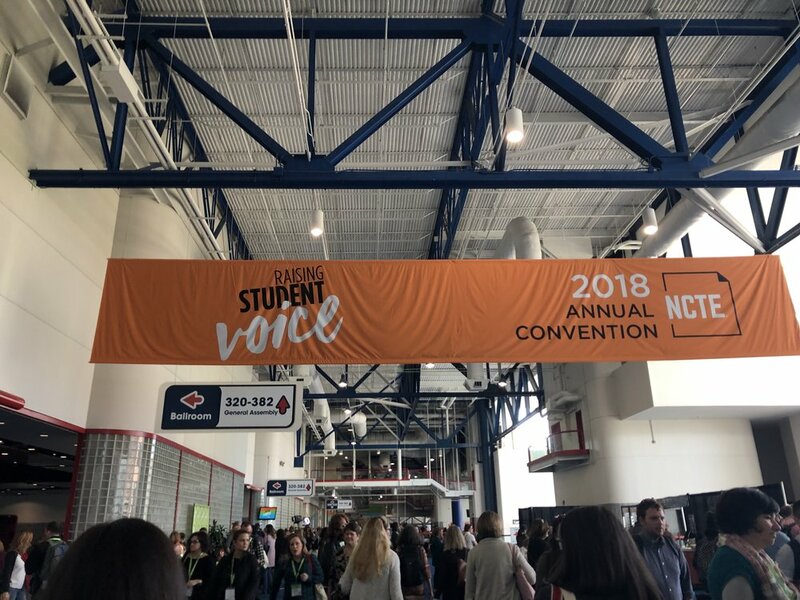 Thank you National Council Of Teachers Of English and Jonda Mcnair for this opportunity. I’m thrilled to be able to show you clips from the SCBWI Golden Kite Awards. While you should watch the entire video, you can skip ahead to around minute 14:30 to see Meg Medina introduce my award, The Sid Fleischman Award for Humor. . I just got back from three days Author visit in Western Virginia near Staunton, Harrisonburg, and Bridgewater. I had great time visiting elementary school and presenting to aspiring educators at James Madison University. I’ve just relaunched my Guest Speaker profile on Skype in the Classroom! 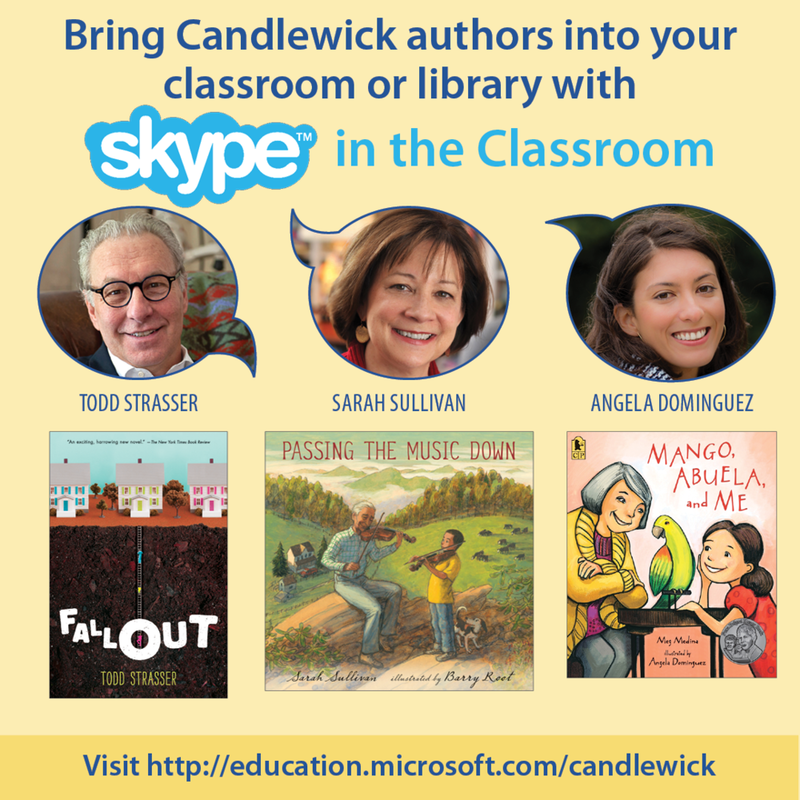 I love this infographic that Candlewick put together too. 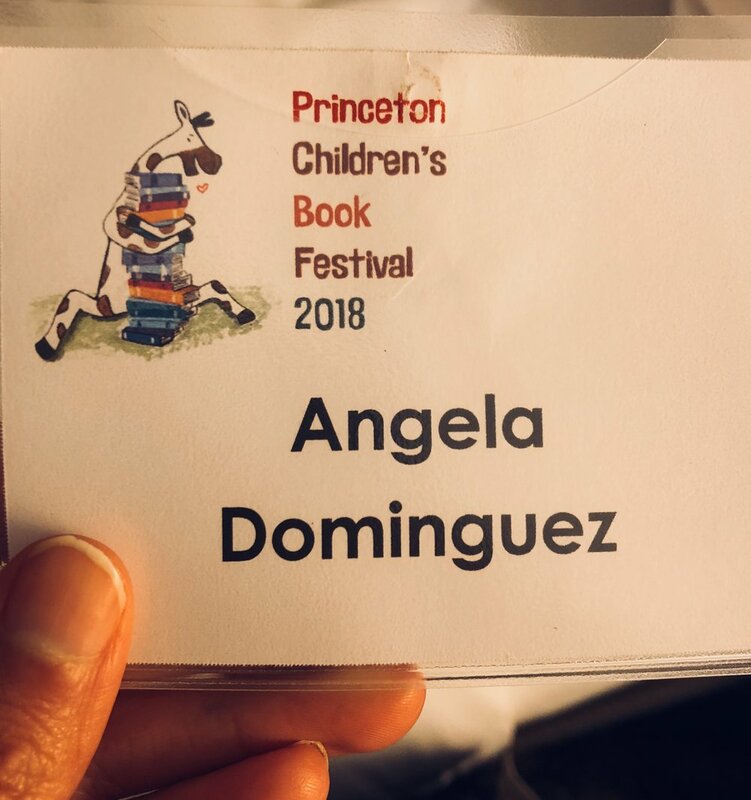 Just came back from another fabulous year at the Princeton Children’s Book Festival. Here are just a few pictures. It was great to see the giraffe I designed for the poster on the wall and all the name badges. I’m grateful to the wonderful people at Princeton Public Library, JaZams Book store, wonderful attendees, and all the great author/illustrators at the festival. 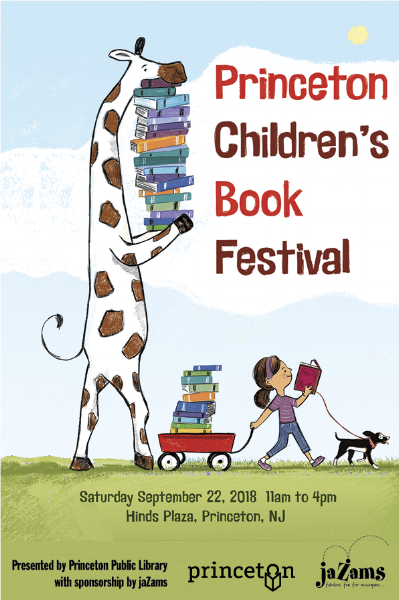 Here is the poster I designed for the Princeton Children’s Book Festival. For links on all the amazing authors and illustrators attending, check out the link!